Get Cash Now For Your Junk Car! After we collect your car information, we will put together an offer. 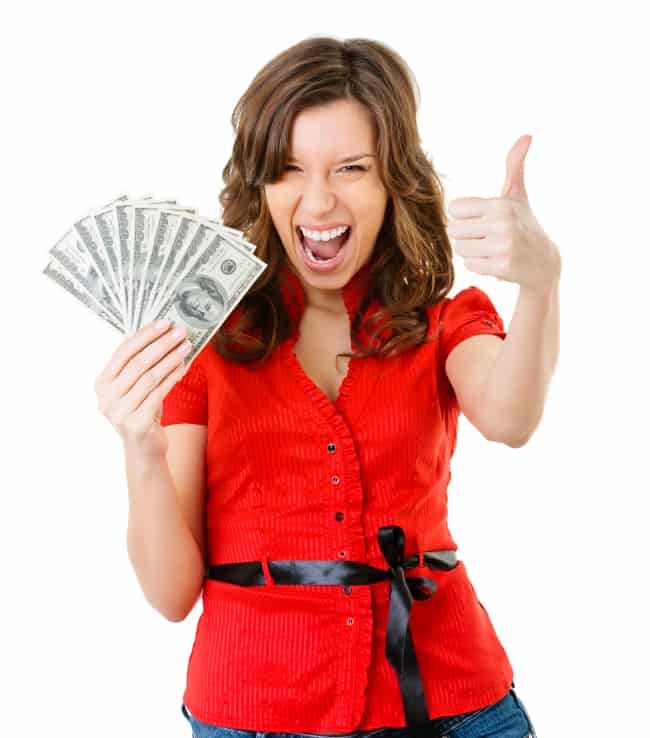 We always pay our the highest possible rates for your old junk car. 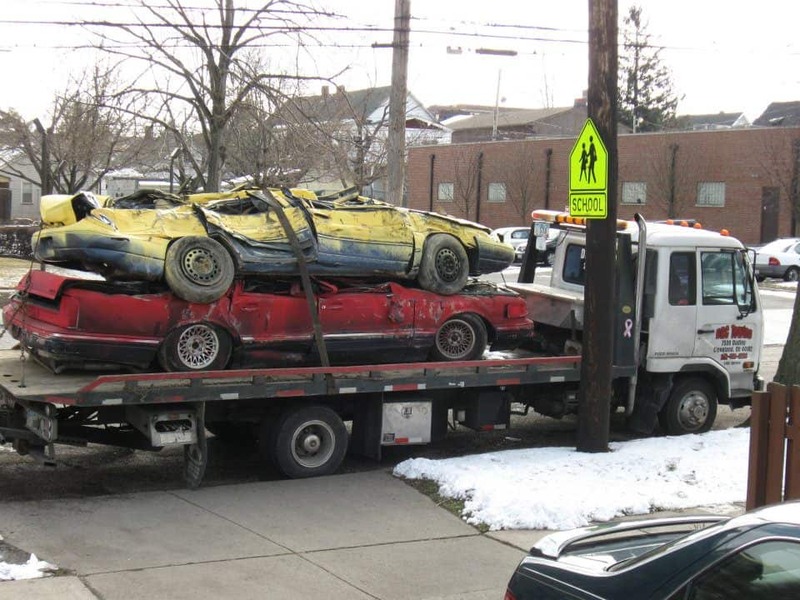 Once you accept our offer we come to you and tow that old car for free. Let us do the heavy lifting and get rid of that clunker. We could all use a little extra cash. Once everything is process we make sure you get paid for that old car. That old car is worth money. Don’t let that old car just sit there collecting rust. Clear out the garage and get some cash up front for that old junk car. The process is fast and free and at the end of the day your wallet will be a little heavier.